For this 4th blog challenge, I'm looking at students as creators. 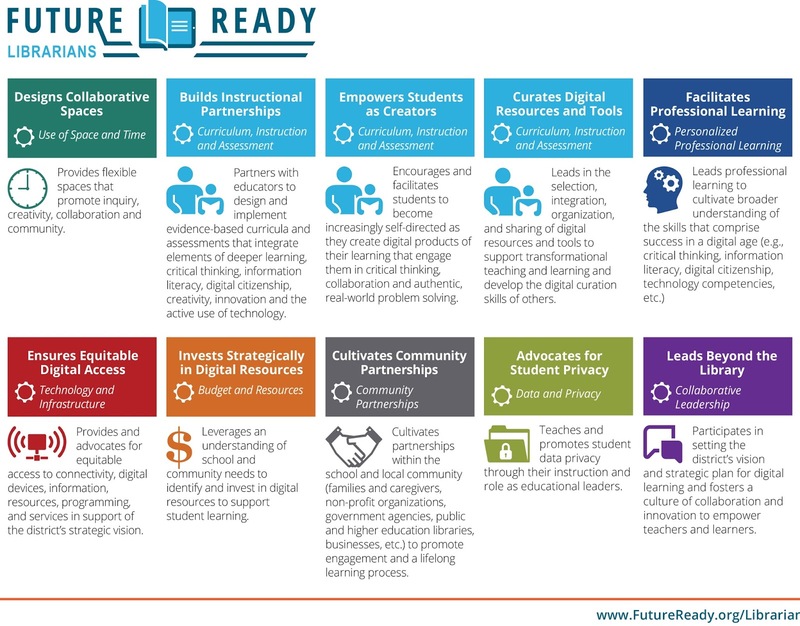 On my padlet, #Future Ready Librarians: Empowers Students as Creators, there are two articles that resonate with me. I read both of these articles again tonight while reflecting on conversations with a teacher who wanted support for individualized professional development. There are times as a school librarian we become so excited about new digital tools we neglect an important part of student learning. Sharing great digital resources is wonderful opportunity to collaborate with teachers. 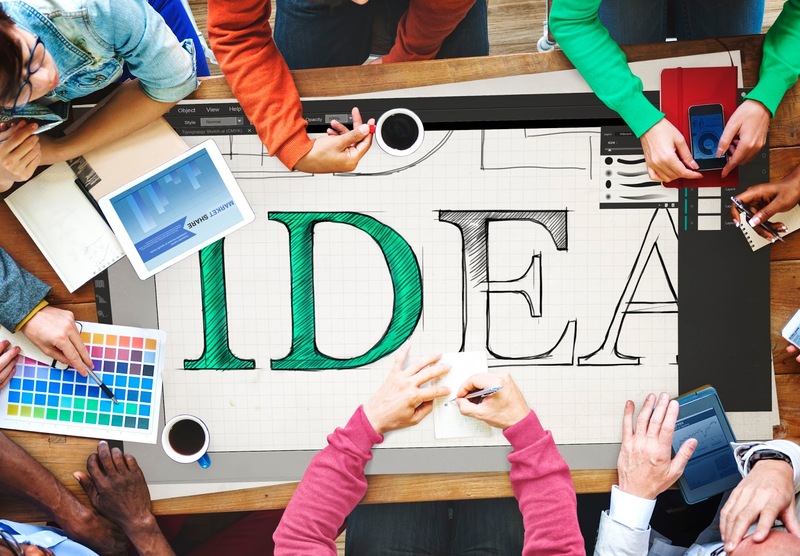 In our excitement to get those ideas out to teachers, we forget an important piece of students' creating and collaborating. I was reminded of that today while talking with this great fellow teacher. He is at top 10% of tech savvy teachers. For professional development, he no longer needs hours of "how to use" Google Drawings or Adobe Spark. What is he looking for is how to integrate those digital tools into his content. Add in other instructional practices to make for differentiated instruction for his students. I will need his curriculum to study, review, and then brainstorm what I can do to help. 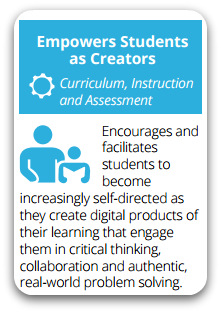 For 21st century learners, it is not about being able to just use the digital tools. Students today are going to need life skills in creating, collaborating and communicating. Student creations may not always include technology. Students should be able to create art works to show their learning: write a poem, act out a dramatic presentation in the form of a play, newscast or radio story. Will some of these activities include technology? Certainly! The students need to be able to explore on their own. 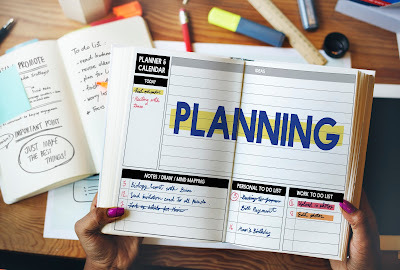 Now as a librarian, what do I do to help this teacher and others to explore and design their lessons to reflect that next quality level of instruction? Point teachers in the direction of becoming facilitators not instructors behind the podium. One place we have started is changing the library into a learning commons that provide spaces for students create, collaborate, and communicate outside of the classroom walls and the school building. Students need to share their learning with a greater audience than just their teacher for a grade. Changing the library into a learning commons is on its way to a reality for next year. My co-librarian Kim Hornkohl and my new replacement Melissa Fry are already sharing ideas for the whiteboard tables on wheels, televisions plugged into collaboration tables, video studio with green screen wall, and the "old" computer lab turning into an Idea Box (design studio) as a way to break down the classroom walls. A few teachers have quietly discovered on their own this year, that the library spaces provide plenty of room for recording individual podcasts as student review, space to spread out student groups, and having a librarian right there to either provide instruction or just to be another teacher to encourage the kids. Next step is to show off the new opportunities before school is out. Make sure teachers have summer contacts for the school librarians. Shared planning docs with ideas and resources. Work on a lesson plan together virtually. Meet for lunch in July! Kim and Melissa are going to have a different way of working with teachers and students with the learning commons spaces. Giving teachers the space to leave the four walls of their classrooms will hopefully give students room to create for themselves what they have learned. 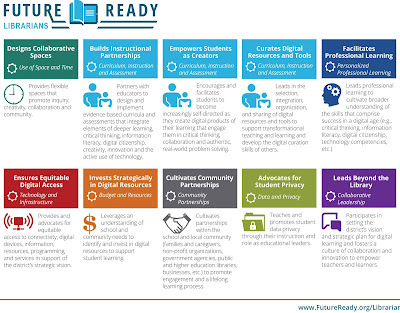 Where to Start Future Ready Librarian Changes? How will you answer the following questions about students as creators? 1. 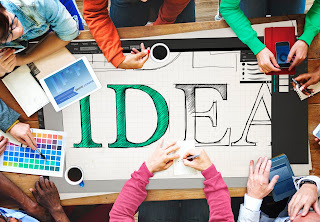 Do you have spaces for students to create digital products documenting their learning? 2. What types of library instruction do you use to promote critical thinking? 3. How does your program support connections to the community? 4. What do you include in your program to support real-world problem solving by students? Just pick one of the Future Ready areas to concentrate on for this next year. This is an ongoing project to change your library and your role as a school librarian. I totally agree about moving teachers into the role of facilitator, and that it is not necessarily about the specific tools they use (which will change over time anyway), but about building students' capacities to create, collaborate and communicate!